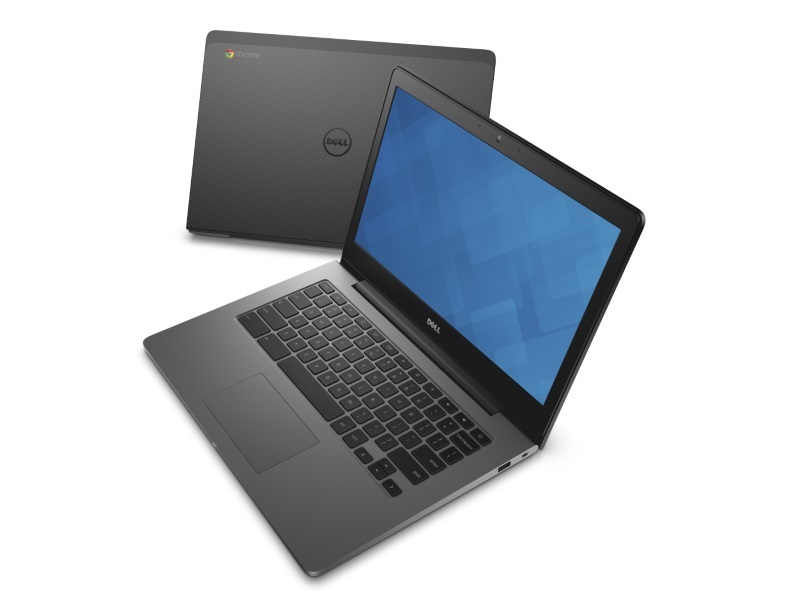 The Chromebook unveiled Thursday will be made by Dell and will go on sale Sept. 17. Prices will range from $400 to $900 (roughly Rs. 26,000 to Rs. 58,500), a step up from a line of bare-bones Chromebooks that have been selling for as low as $150 (roughly Rs. 9,750) since Google teamed up with Hisense and Haier to make those devices.